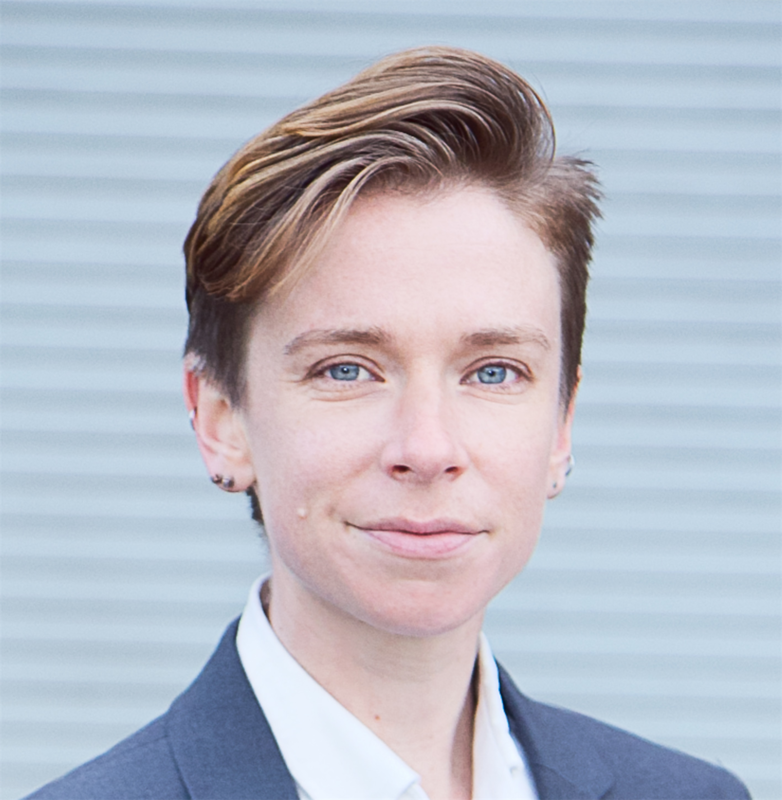 Ary is a rising 3L at Berkeley Law, where they are are member of Queer Caucus and the National Lawyers Guild, and an editor on the Berkeley Journal of Gender, Law, and Justice. During their 1L summer, Ary was the C. Edwin Baker Clerk at the National Center for Lesbian Rights, and throughout their 2L year worked in the Housing Clinic of the East Bay Community Law Center. Ary will work in the Racial Justice Project at the Lawyers Committee for Civil Rights of the San Francisco Bay Area. Before law school, Ary worked as an audio engineer and co-founded a queer and trans off-the-grid urban homestead in Atlanta. Ary graduated from Oberlin College in 2009 and is originally from Santa Cruz, CA. Outside of their legal interests, they enjoy running, public libraries, baking, printmaking, and outdoor adventures.